Collins Booksellers - Anger Management: Proven Ways and Techniques to Keep You cool and to Finally Manage Your Anger For Life by Jenny Davis, 9781536533989. Buy this book online. Stop hurting all the people you love and stop hurting yourself too in the process. When you’re anger continues without being checked then you will risk losing everything you love. You might end up alone. 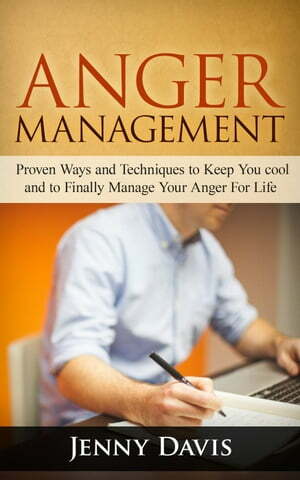 Start managing your anger with this book now.